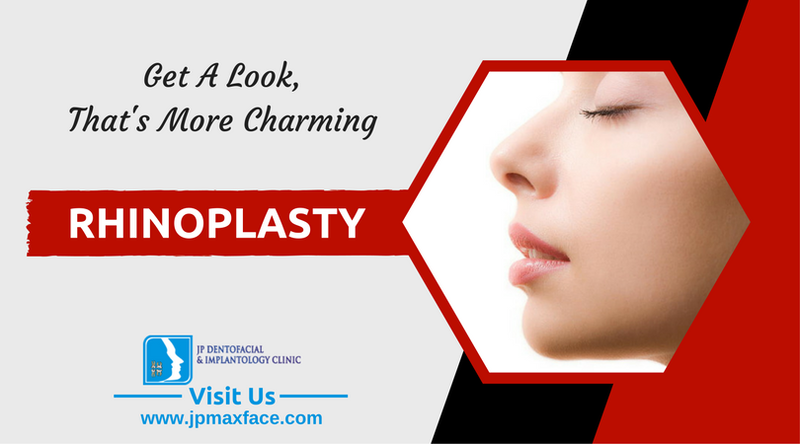 Rhinoplasty is one of the important procedures in the field of oral surgery. It is also known as nose job in many fields. It mainly aims in reconstructing the nose after the individuals has met any accident or has hurt his nose in a major way. In the procedure of reconstructing the nose, the main aim is to restore the appearance of the nose and ensure that the nose of the patients function in a proper way without interfering in the regular functioning of the nose. The patients can also rebuild their confidence once again after the successful completion of the procedure. A maxillofacial surgeon who has expertise in surgeries related to the jaws, face and the neck usually performs the procedure of rhinoplasty. 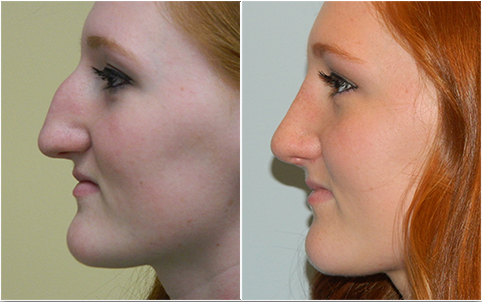 The rhinoplasty procedure is mainly of two types which includes the open rhinoplasty and the closed rhinoplasty. The closed rhinoplasty has many plus points than the open rhinoplasty on the part of the patients. It takes shorter time period for the successful completion of the procedure for the closed type. There is reduced cutting of the nose and its related structures which makes it easy for the patient to recover after the procedure is done. Also, there is reduced scarring of the patients post procedure which makes it easy for the patient and his family members to be more motivated regarding the procedure. There are reduced chances of the surgeons making any kind of iatrogenic damage to the patients nose or the surrounding structures. In every case, the team of surgeons ensure that the photographic records are taken in order to prevent any kind of interruption in the procedure or any kind of confusion in the later stages. Also, it is a good option to have a proof which can be presented in case any legal issue arises regarding the procedure. The primary and secondary types of rhinoplasty have made it easy to operate the patients according to the needs of the patients. The primary rhinoplasty involves the main procedure which includes the correction of the functions and restoring the aesthetic features of the structures of the patients. The secondary rhinoplasty which is also known as revision rhinoplasty is done in case the primary rhinoplasty was not successful. In this the required features are operated very carefully to ensure successful completion of the procedure. The secondary rhinoplasty is more complicated as it requires the correction of the failures done in the primary rhinoplasty. Therefore, the open correction approach is taken up by the team of surgeons. The cartilaginous support, the mucous membrane as well as the external skin are taken proper care along with the vital structures and bone to ensure that the patients have no complaints regarding the aesthetics after the completion of the procedure. The nasal sub units are the ones which are very important to taken care of in the procedure of rhinoplasty so that the functioning can be restored in the nose of the patients. Thus, rhinoplasty when done in the right way and procedure can lead to absolutely appreciating correction of the nose of the patient.